Rhodium Libre was designed for use on screens at small sizes and the Latin and Devanagari scripts. 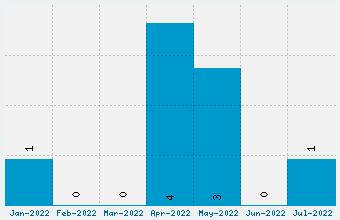 To that end, the design is generally uncomplicated and coarse, lacking the small details that are lost on screens; this also reduces the file size to improve latency when used as a web font. The letters are designed slightly wide, with open counters, a large x-height in the Latin glyphs, and so on. The Devanagari glyphs are the same height as the Latin capitals to allow them to stand alongside the oversized Latin lowercase. Historical models for Rhodium’s design are Fortune (AKA Volta) by Konrad Bauer and Walter Baum, and Rex by Intertype. Matthew Carter’s Verdana provided insight into designing type for small sizes and adverse reading environments. The Devanagari glyph set supports contemporary Hindi, Marathi, and Nepali. The Latin glyph set supports Adobe’s Latin-3 character set. 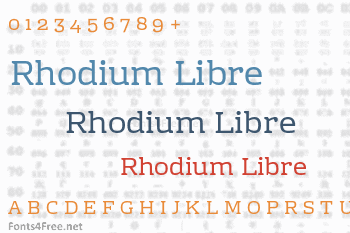 Rhodium Libre font contains 462 defined characters and 357 unique glyphs. 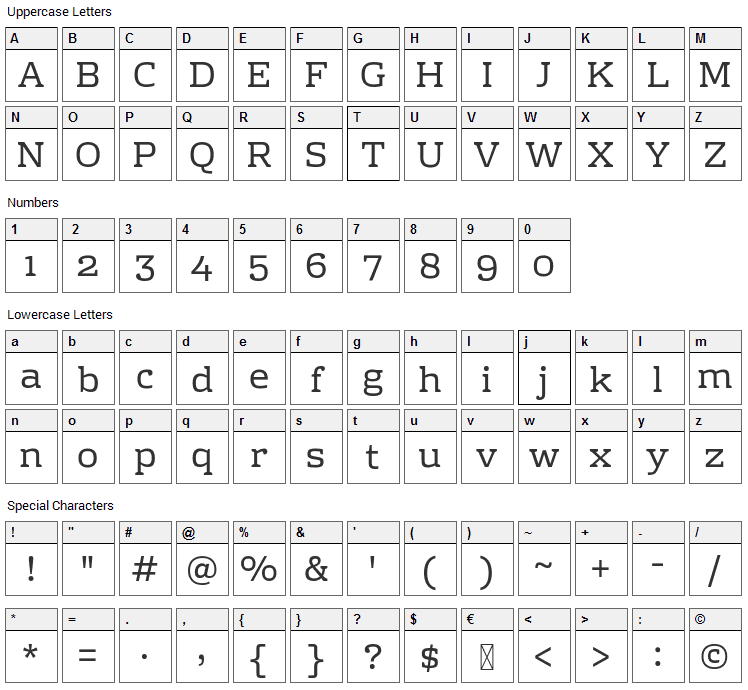 The font contains characters from the following unicode character ranges: Basic Latin (93), Latin-1 Supplement (96), Latin Extended-A (85), Latin Extended-B (5), Spacing Modifier Letters (9), Combining Diacritical Marks (1), Greek and Coptic (4), Devanagari (124), Latin Extended Additional (1), General Punctuation (18), Currency Symbols (4), Letterlike Symbols (4), Mathematical Operators (14), Geometric Shapes (2). Rhodium Libre is a basic, serif font designed by James Puckett. The font is licensed under SIL Open Font License. The font is free for both personel and commercial usages, modification and distribution. In doubt please refer to the readme file in the font package or contact the designer directly. Rhodium Libre font has been rated 5.0 out of 5 points. A total of 1 votes cast and 0 users reviewed the font.